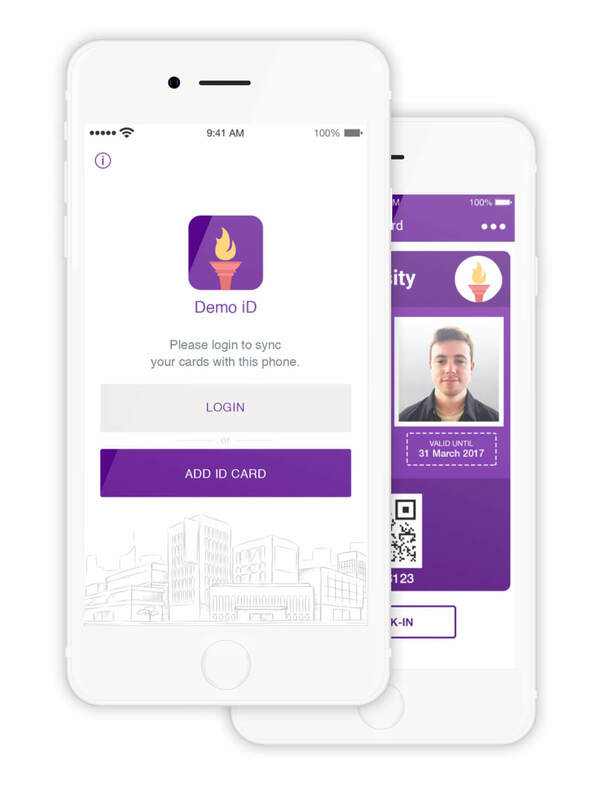 Get a custom employee ID app for your business, a student ID app for your school, or a membership ID app for your organization/club. 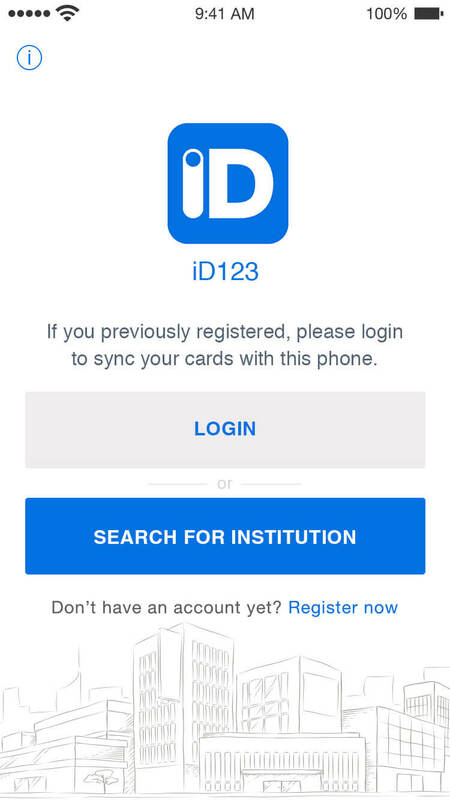 A white label version of the ID123 app is available to various institutions, including businesses and schools, for an additional fee. This premium service will allow you to customize the colors and logos throughout your own custom ID card app to better represent your institution. 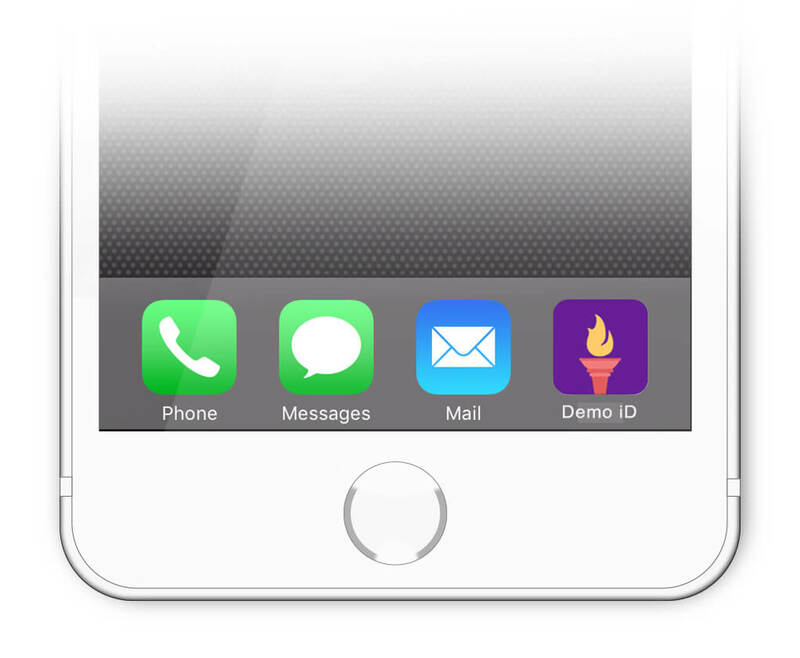 It will include a custom app icon and app store listing. 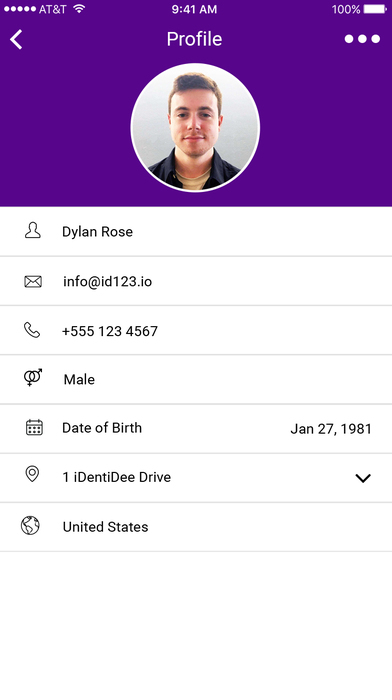 The white label ID card app will have the same features as the original ID123 app: thumbprint authentication, ability to take your own ID photo, create ID cards with scannable barcodes, check-in/check-out (if applicable). 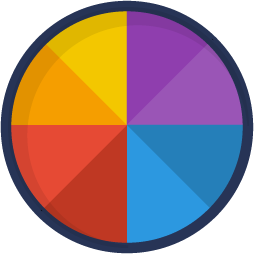 Although the app will have the same features, it will be visually customized to your institution. 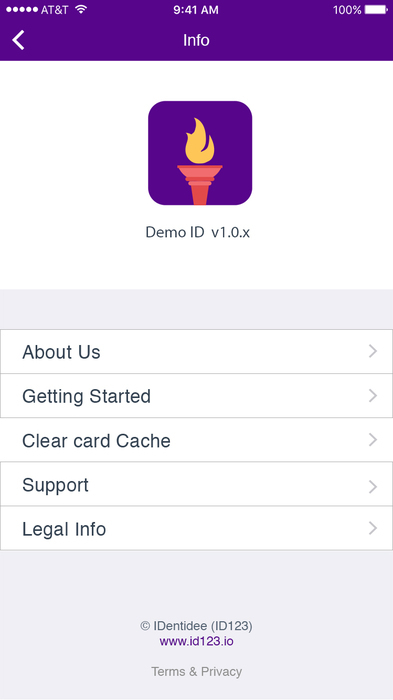 Also, when registering for the App, the user will be able to create ID cards only for your institution. 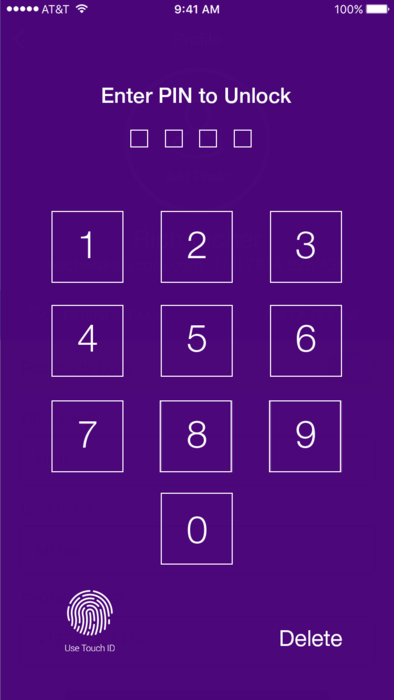 The “Profile” page and “PIN Unlock” will look the same, except for the background color of the app. 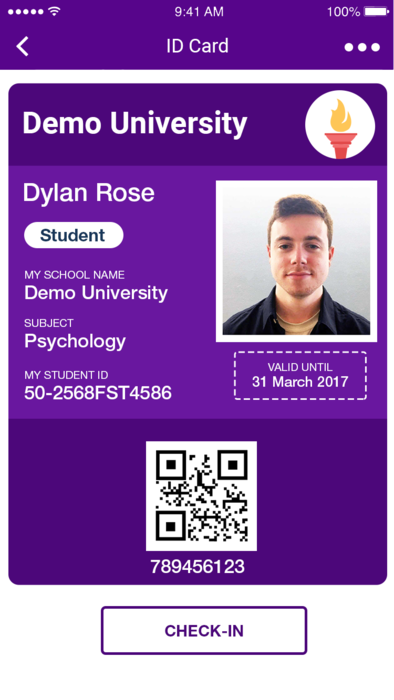 A custom ID card will have your institution’s logo, colors, and personalized ID card fields (e.g. title, major, expiration date). The “Info” (i) page will have a customized “About Us” link where you can upload information about your school or business. 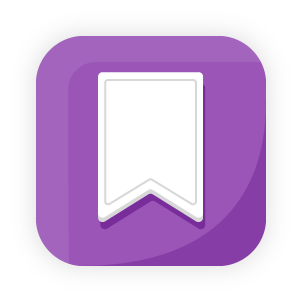 This may include your mission, a description of services, location, contact info, and anything else that you’d like the users to know about your institution. You can also have your own feedback and support forms.